View ☆ Steve ☼ Davis ☆, RYT, LMT, NCTMB’s ExpertFile profile. 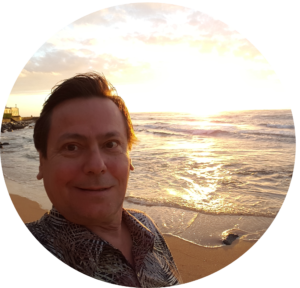 ExpertFile connects global experts like ☆ Steve ☼ Davis ☆, RYT, LMT, NCTMB with new event, media and business opportunities. 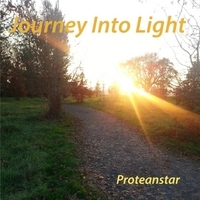 Journey Into Light is a rite of passage into high consciousness. It is an inner journey of your self. As you enter the present moment (you never left) life is at once still and yet it moves with unlimited speed, as time and space are merged into one. I am honored to share my music with you. I am a musician and singer, starting at the age of 7, focusing on Voice, Violin, Bass, Bansuri, Guitar, and Piano. 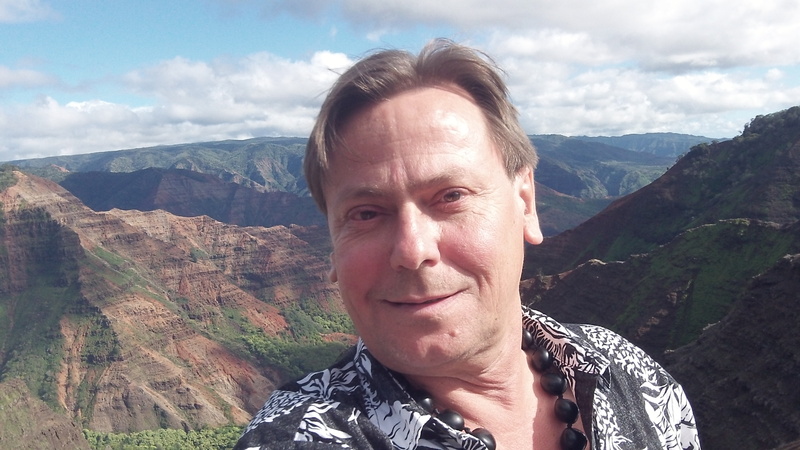 I have been influenced by a tapestry of experiences, including extensive world travel, high climbing, mountain climbing, vertical caving, skiing, hiking, performing arts, healing arts, including theatre, music, dance, yoga, t’ai chi ch’uan, massage, bodywork. As a performing artist, I have a foundation in classical music, then progressing to jazz, Latin jazz, rock and roll, blues, reggae, funk, Indian classical, Greek, Persian, Moroccan, gospel, bluegrass, and many other genres. My original compositions are developed from these experiences, and they are in the present moment.